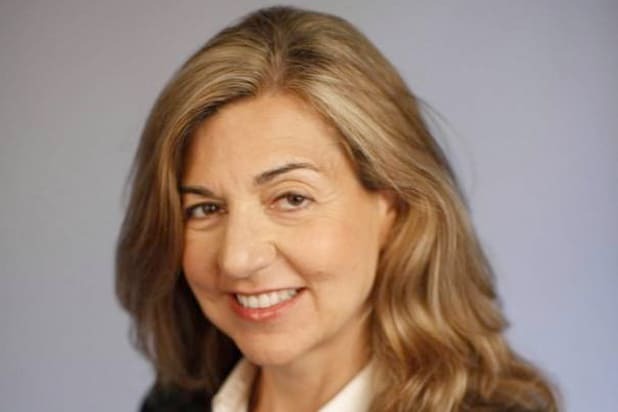 Washington Post media columnist Margaret Sullivan issued a broad defense of her industry on Monday, writing that journalists “should be proud” of their coverage of the Trump-Russia story. The column came just one day after Attorney General William Barr said the Mueller report did not find evidence of collusion between Trump and Russia. In her piece, Sullivan also broadly dismissed conservative and other critics of the reporting. The Sullivan critique did not stop the president or his allies from celebrating the news of Barr’s findings, which broadly suggests that no additional indictments of Trump, his family or inner circle will be forthcoming. Among conservative Trump boosters, Fox News led the charge Monday and Tuesday. “This morning we wake up and the media doesn’t just have a little egg on its face, they have a whole omelette,” ‘Fox & Friends’ co-host Steve Doocy said Monday morning. That was followed by Sean Hannity in primetime who called out Rachel Maddow by name saying she had mislead her audience about the Russia collusions story.